The Influenza A virus has been identified as the cause for the spreading virus flu in the South, the Medical Research Institute announced. 15 child deaths were reported from the viral fever which is spreading in Southern Sri Lanka. All children who had died were below 2 years of age, hospital authorities claimed. According to doctors, the symptoms of the virus include fever, cough, cold and headache. The patients then develop breathing problems which leads to pneumonia. Health officials at the Karapitiya Hospital said that many patients were admitted to the hospital since last month, with the suspected viral fever. 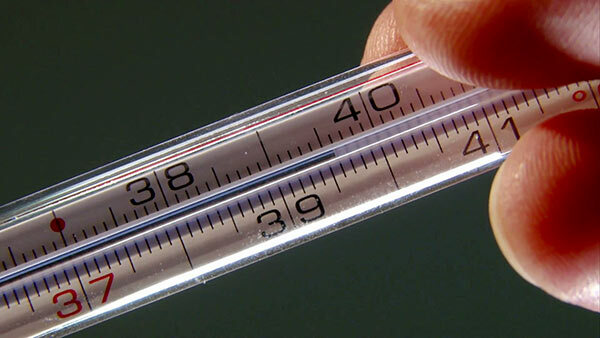 Meanwhile, Education authorities took steps to close Grades 1 to 5 of all schools in the Matara, Mulatiyana, Akuressa, Tangalle, Walasmulla and Galle Education Zones on May 22 and 23 to prevent the spread of fever. All Pre-Schools in the Southern Province were closed until May 25 owing to the same reason, on the orders of Provincial Education Minister Chandima Rasaputhra.